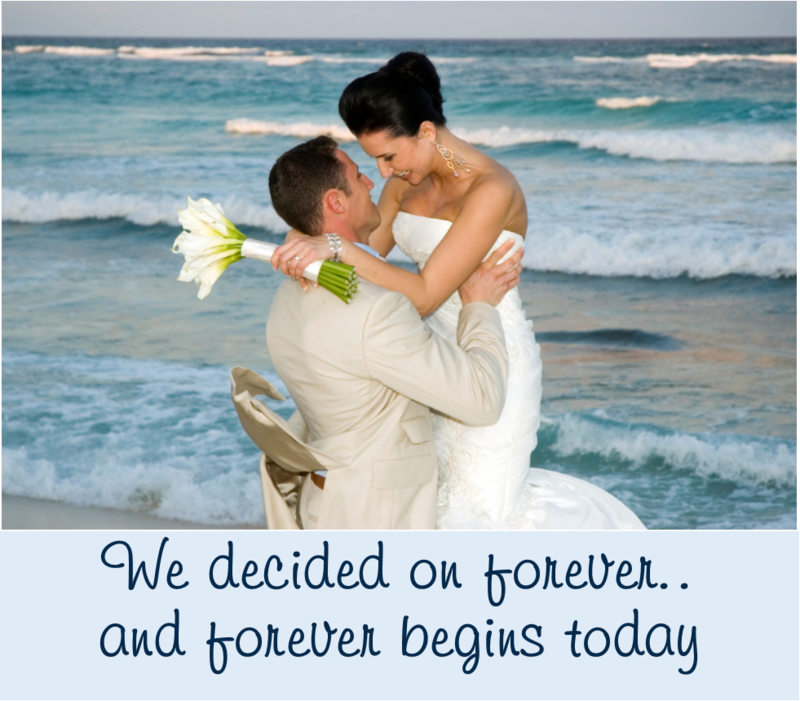 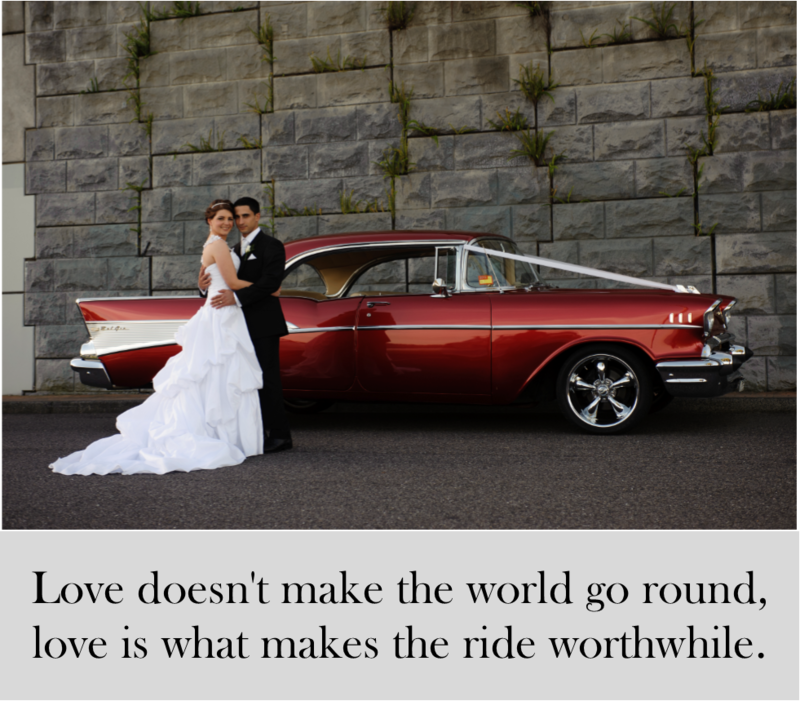 Are you looking for the perfect love poem for your wedding invitations. 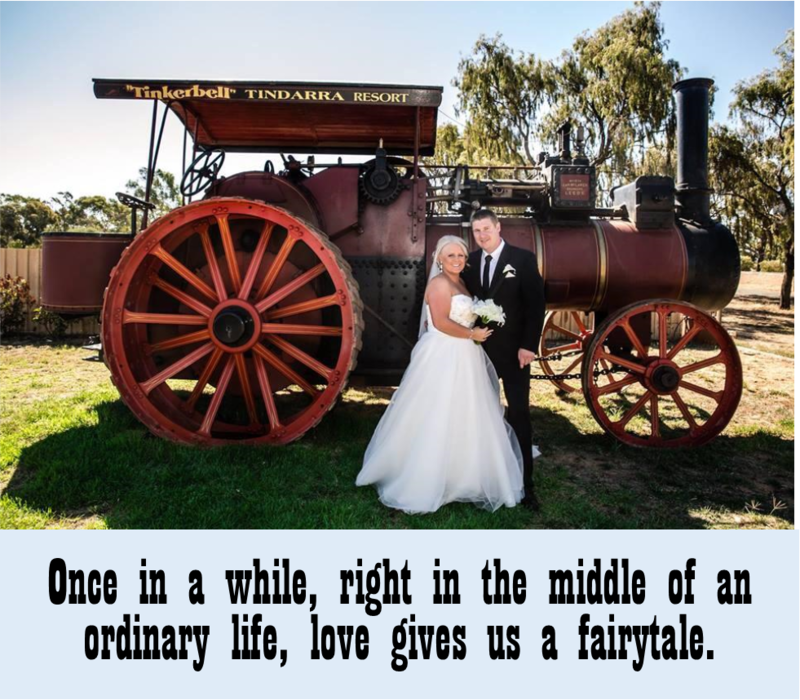 Here are some of our favourites, as well as some of images sent to us by our lovely customers. 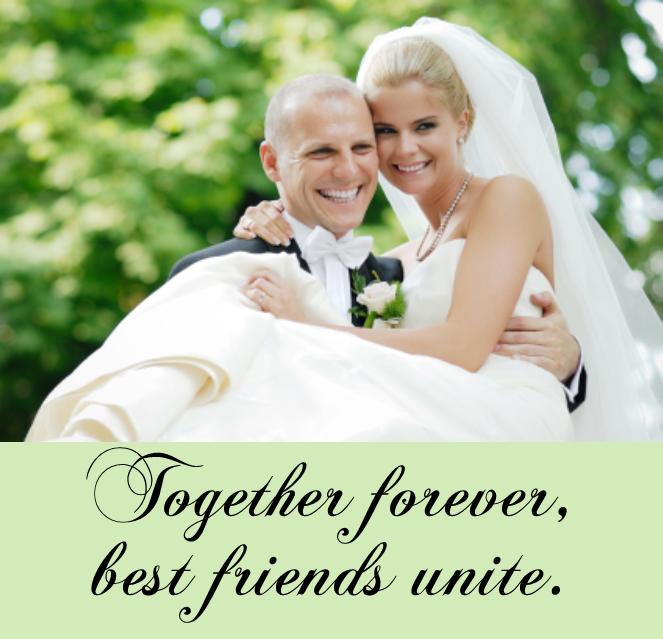 Using love poems in your wedding invitations. 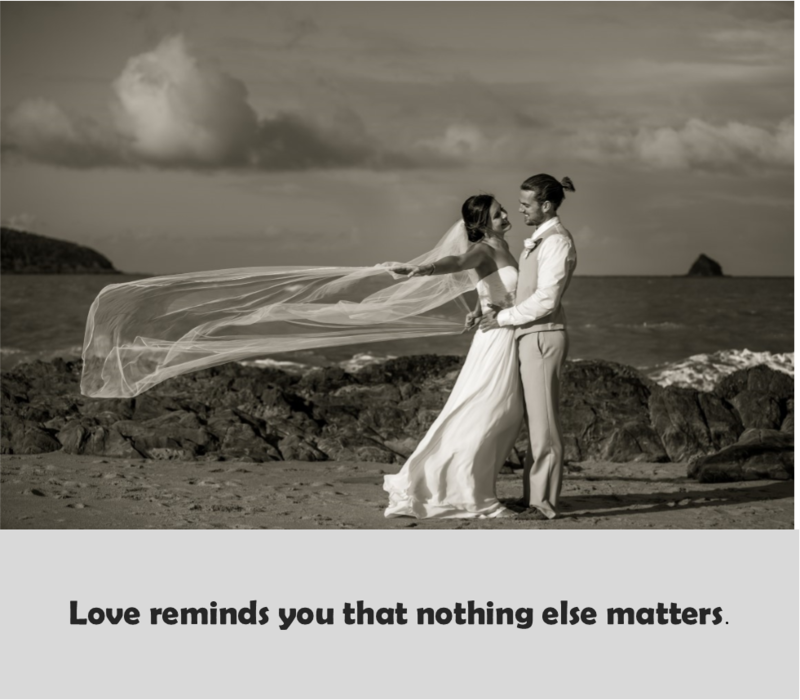 The best place to use a love poem when adding them to your wedding invitation wording is either on the front cover or front page of your invitations or at the top above your wording as a lead into the invitation details. 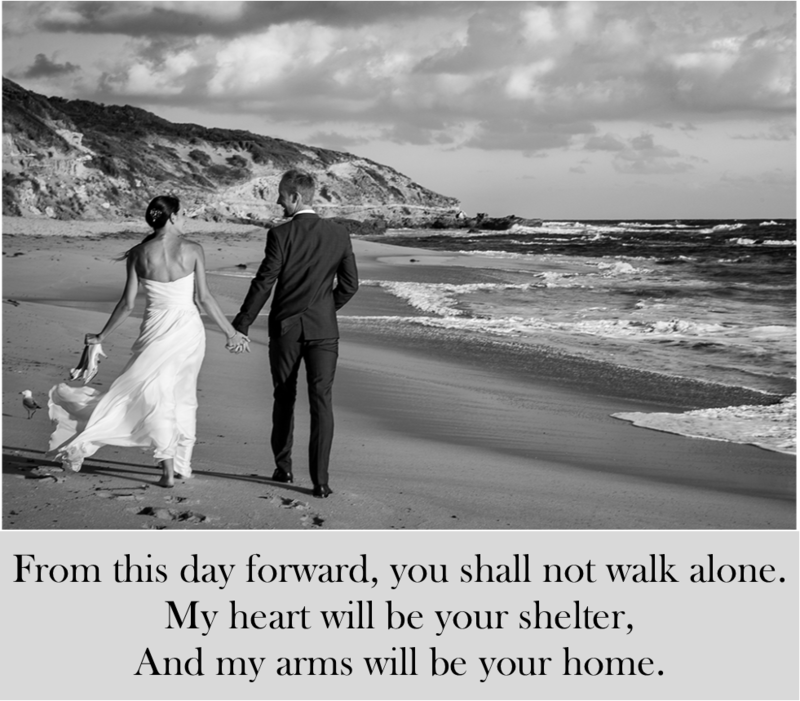 This entry was posted in Love Poems and tagged #weddinginvitations, #weddinginvitationwording, Engagement party Invitation wording, Invitation traditions, Invitation Wording Ideas, Tips on Invitation making, wedding invitation wording, Wedding Invitations, Weddings.